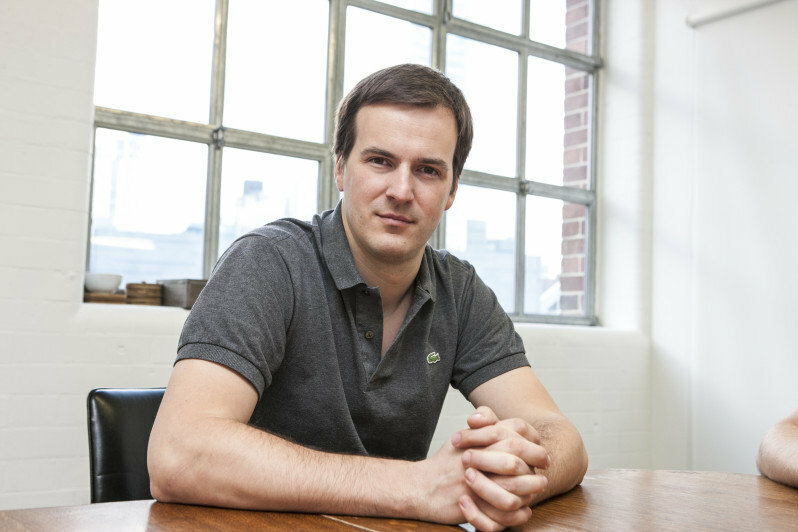 Courage, conviction and brute force: TransferWise co-founder Taavet Hinrikus explains what you need to venture into the world of entrepreneurship. But can you find it in business school? When I was 20 years old, I quit my undergraduate degree to become Skype’s first employee. It was an easy choice – trading in the stuffy lecture hall to change the world at an exciting startup. Seven years later, I went back to the classroom, studying for an MBA at the business school INSEAD. Since then, I have built a range of startups as an angel investor and co-founded my own business TransferWise (which allows people to transfer money overseas without paying bank fees). But my experience has led me to one conclusion: MBAs are failing entrepreneurs, because the skills required to build a successful company from an early stage are fundamentally different from those taught in business schools. Successful entrepreneurship is still part art, part luck. There is no fool-proof formula that can be taught. Of course, best practices exist, but these increase your chance of success rather than provide a tried and tested route. The factors that are really important early on are luck, persistence, determination, brute force and experimentation. These are not taught in business school. What you get from an MBA is a toolbox of skills – finance, marketing and operations – all on a very high level. They are typically general, because the aim is to grow general management executives. And while this provides a good grounding in business theory, most of what you learn won’t be useful until a later stage in a startup’s life – when the company has expanded to 50 to 100 employees. It won’t make or break a young company. An MBA also provides you with a large network of like-minded people. This can be incredibly useful, particularly if the individuals become influential or successful in the future. But networks are important in any part of someone’s life, and you don’t need to attend a course to make useful connections. People skills are critical when working in a startup. Getting the right team around you and inspiring them to go above and beyond is crucial at an early stage of a company. Yet the classes at a typical business school do not teach enough of this. Instead, they set team projects and tasks that merely allow natural interpersonal skills to flourish. There is no formal teaching of how to best manage and interact with others. Some business schools are better than others. My alma mater has a big focus on entrepreneurship, which is definitely helpful. But in order to produce successful entrepreneurs, the curriculum needs a major shake-up. Business schools should teach the tools that the startup ecosystem has embraced – for example, the lean startup methodology, which suggests companies build a minimum viable product. This allows companies to design products or services to meet the demands of customers without requiring large amounts of initial funding. It is a more collaborative way of approaching product innovation that ensures startups are creating products which customers want and will buy. Much of the debate around the value of an MBA focuses on the potential earning power for graduates. The latest statistics show this is decreasing. In 1999, Harvard Business School graduates enjoyed a 209 per cent increase on their pre-school salary. Last year, that figure had fallen to 121 per cent. But for an entrepreneur, the decision to do an MBA is not just about potential future earning power. The course fees would often cover the initial funds needed to launch a business. So the real cost is the decision not to set up your business, and the risk that someone else does it first. The main problem with MBAs is that they do not offer enough support or advice to those wanting to set up their own company. They are not tailored for entrepreneurs, because the biggest clients for business schools are consultancies and banks. As long as this continues, schools will focus on training people for these industries. Entrepreneurs need a different mindset. They need to have a great idea and make it happen. They need to be comfortable seizing an opportunity here and now. They need to commit to a vision and work determinedly to get it right. And they need to have the courage to stick to their own convictions. That’s why entrepreneurs should join the vibrant and dynamic startup world rather than an MBA classroom. You can study all the theory in the world, but there is no substitute for the thrills and spills of launching your own business. Prior to starting TransferWise, Taavet Hinrikus was Skype’s director of strategy until 2008. He is also an angel investor. The opinions in this article are those of the author. The article was also published in London-based business newspaper, City AM. Cover photo: Taavet Hinrikus/Photo by Manuel Menal. Taavet Hinrikus is a co-founder and chairman of London-based money transfer firm TransferWise.